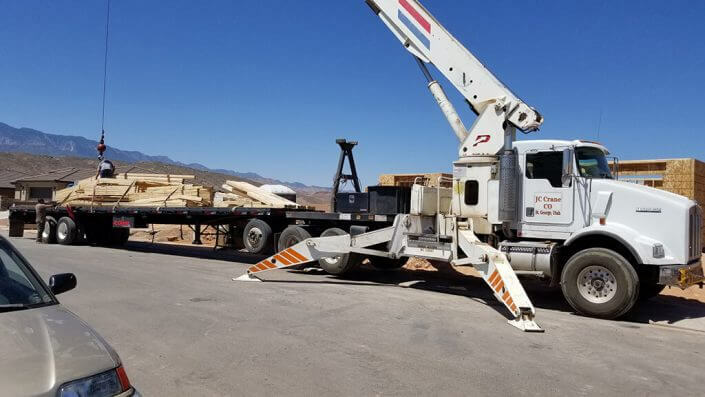 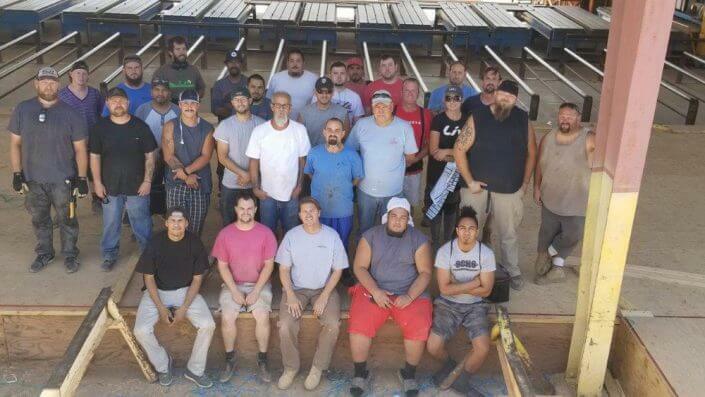 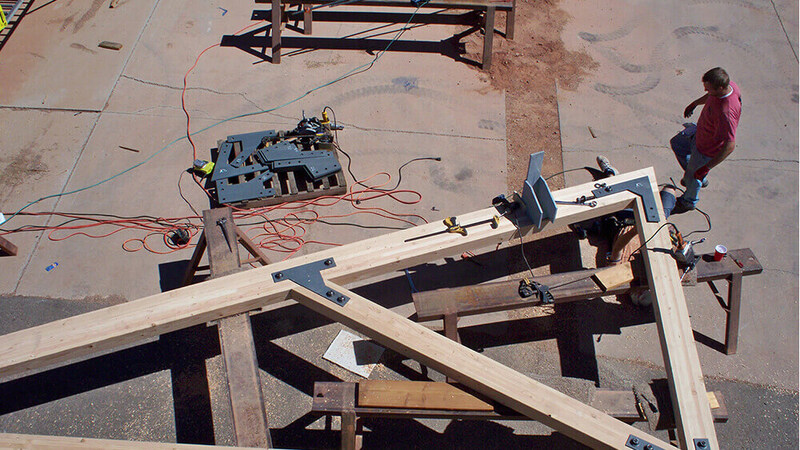 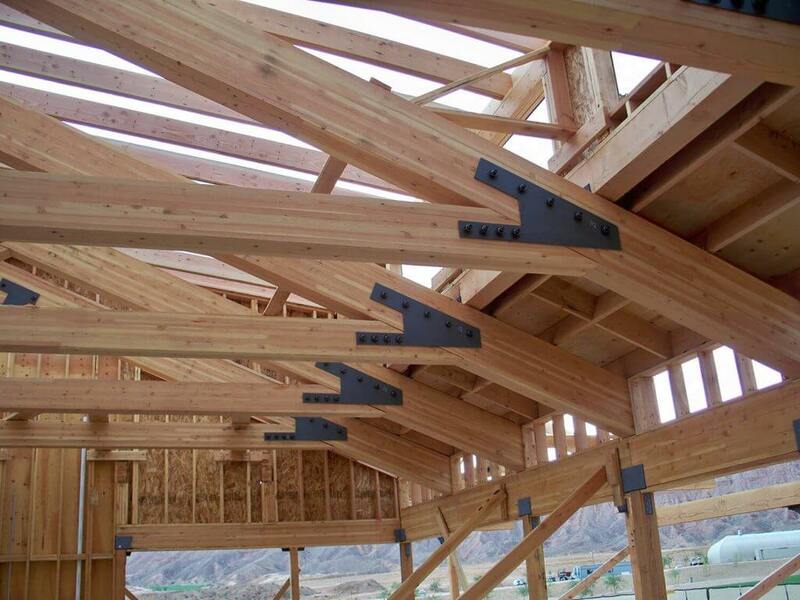 We are the only company in Southwest Utah that produces rough sawn, timber, and laminated beam trusses; All customized to your specifications. 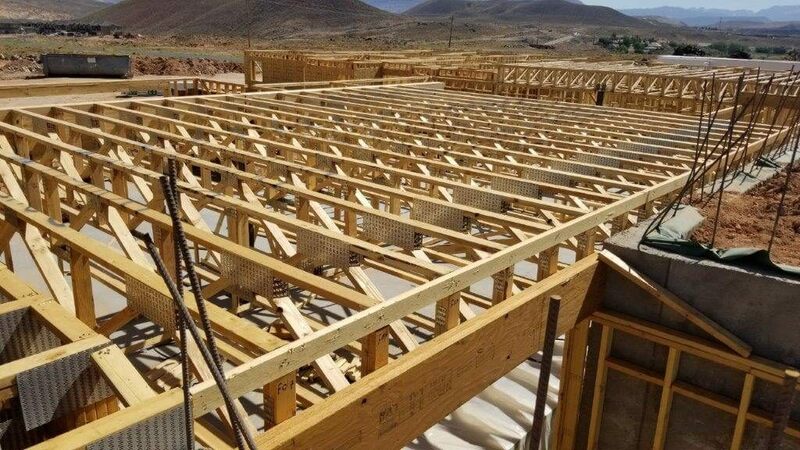 We have the ability to design, engineer, and produce floor trusses for any size project, from a small basement to a large commercial building. 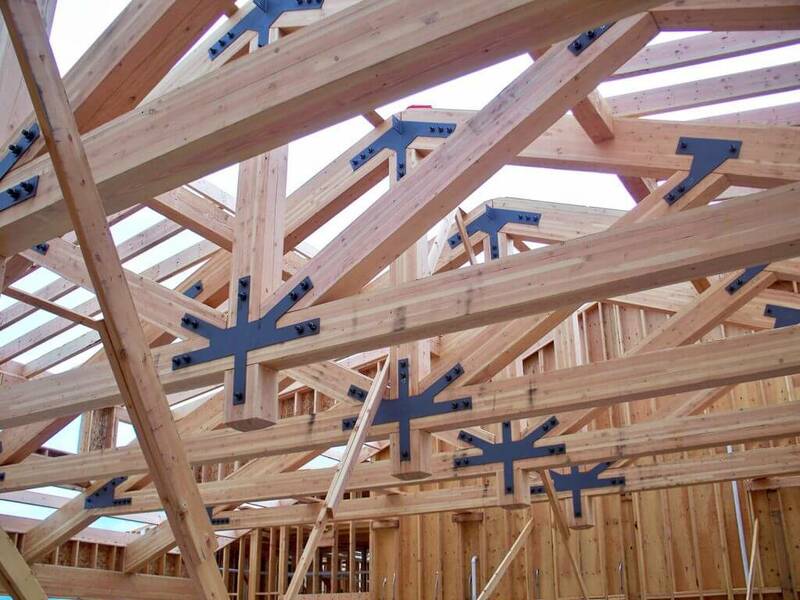 A Truss Inc., has been in business since 1992. 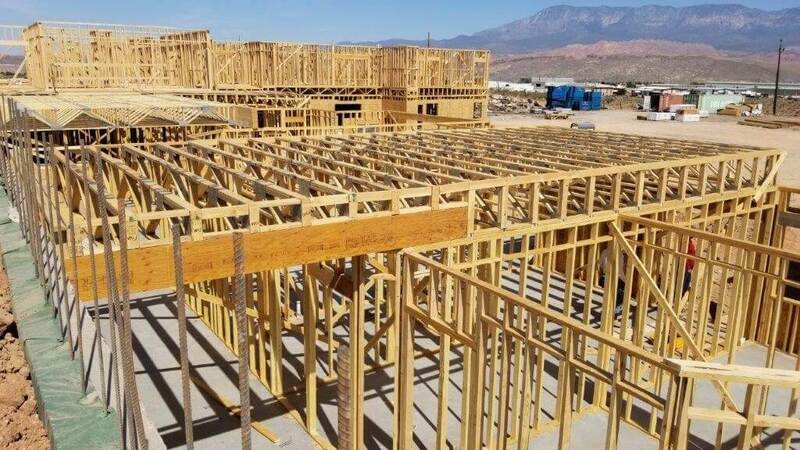 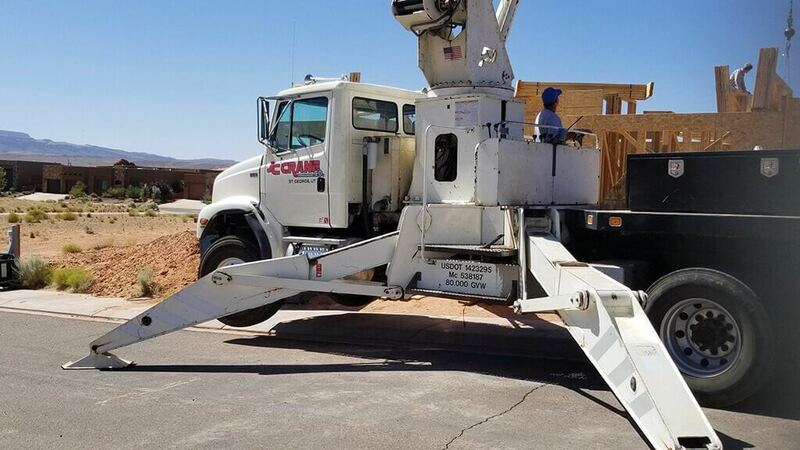 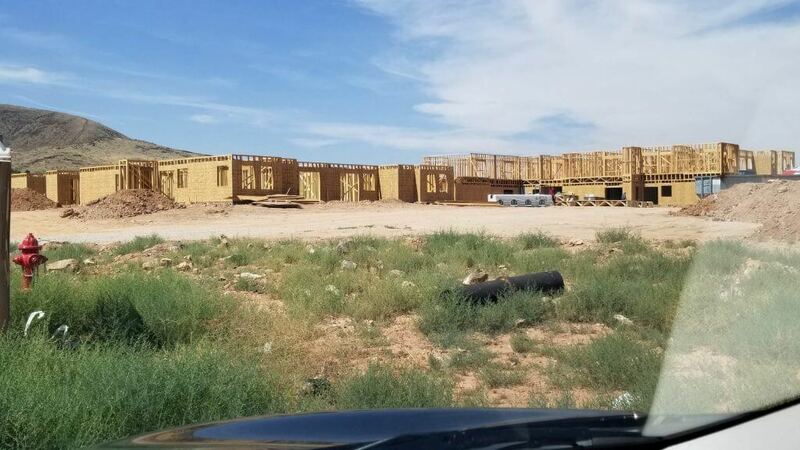 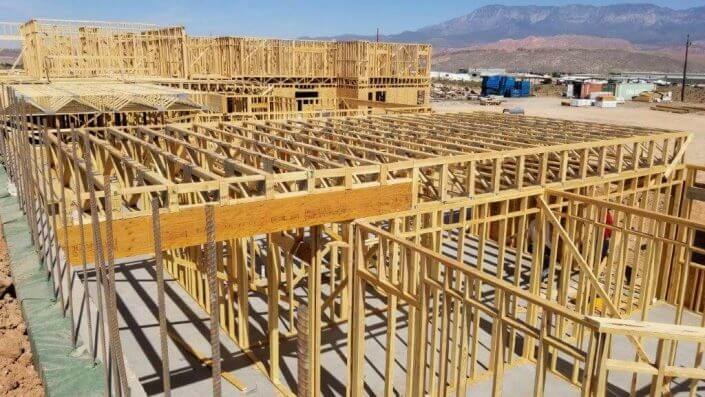 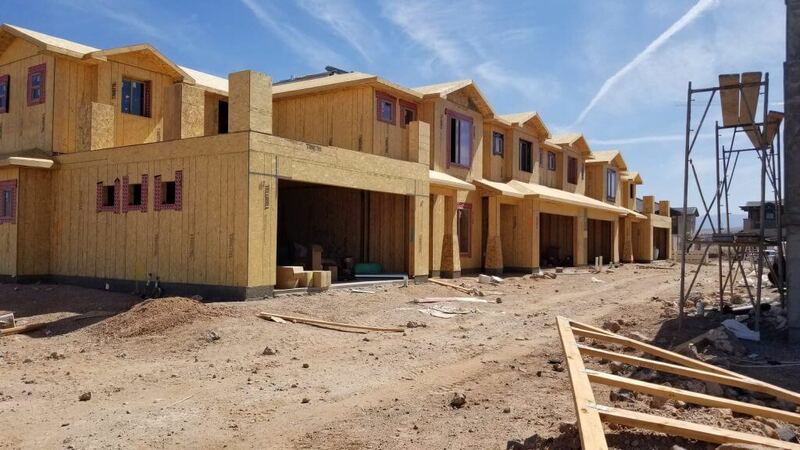 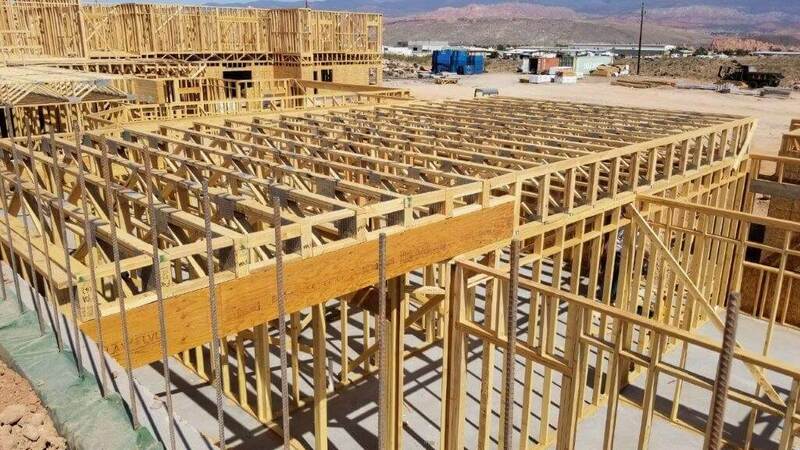 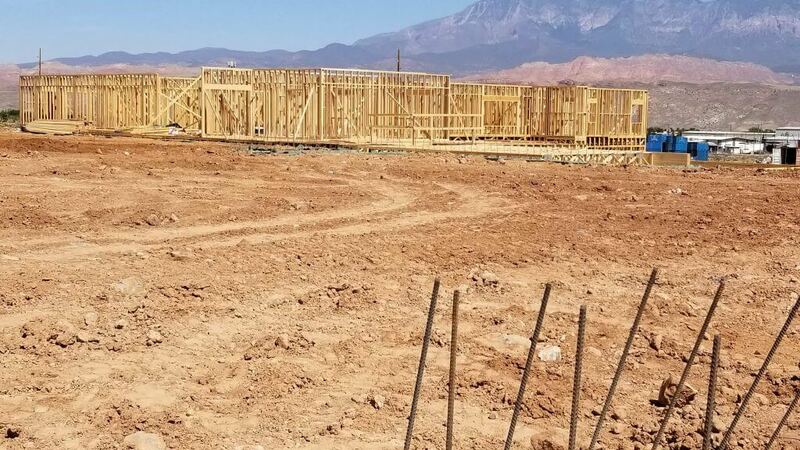 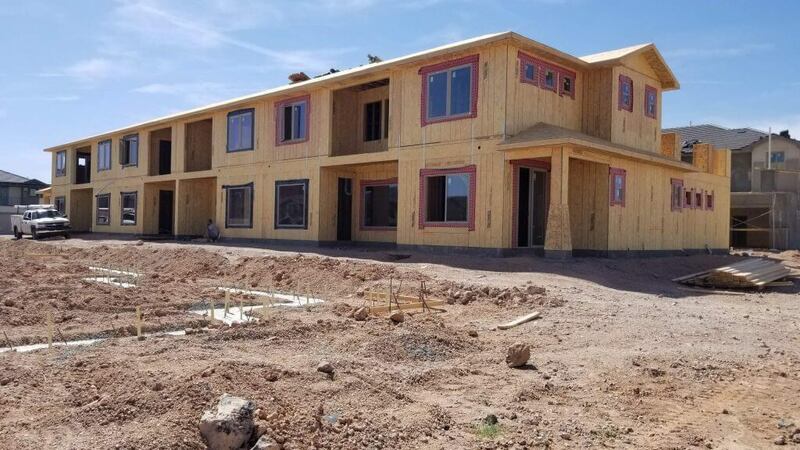 Serving Southern Utah and surrounding areas with the Highest quality trusses in the industry. 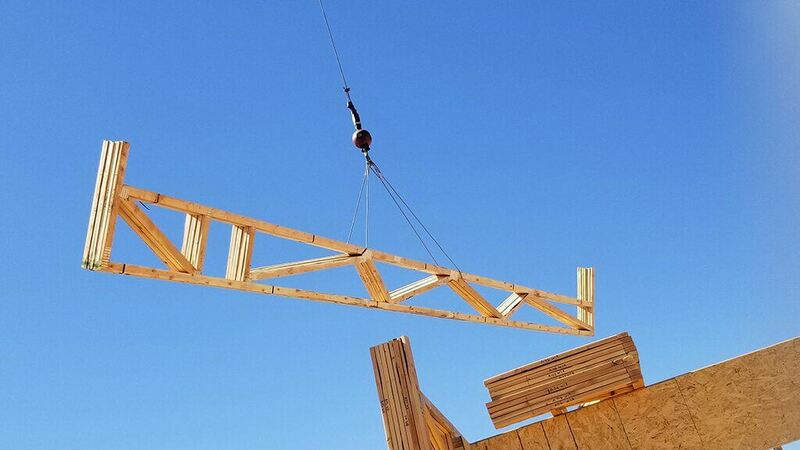 We go above and beyond to make the highest quality trusses for our customers. Our designers are experienced in the construction industry which helps us build a better product. 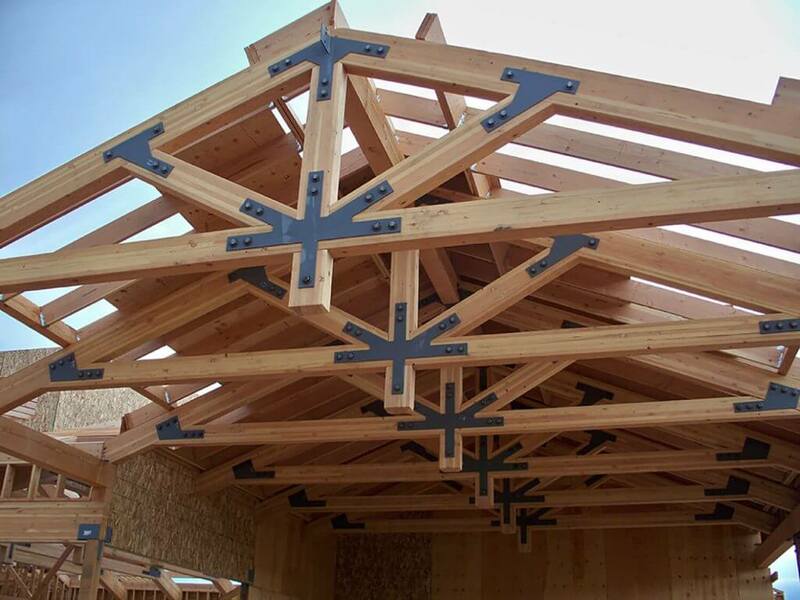 A Truss has the expertise you want when it comes to your building project. 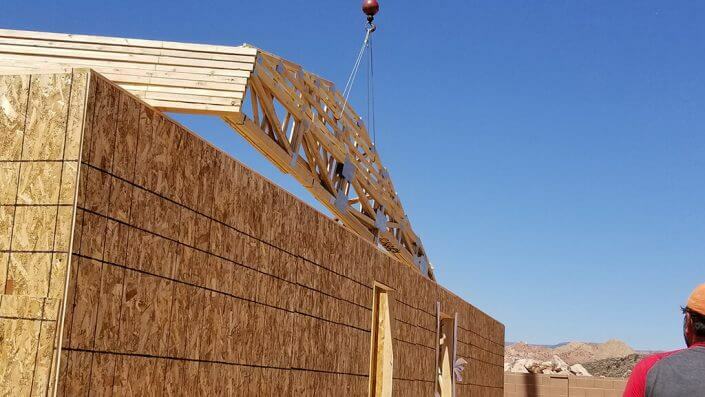 Located in Washington, A Truss is able to provide prompt, professional service to all of Utah, Nevada and beyond. 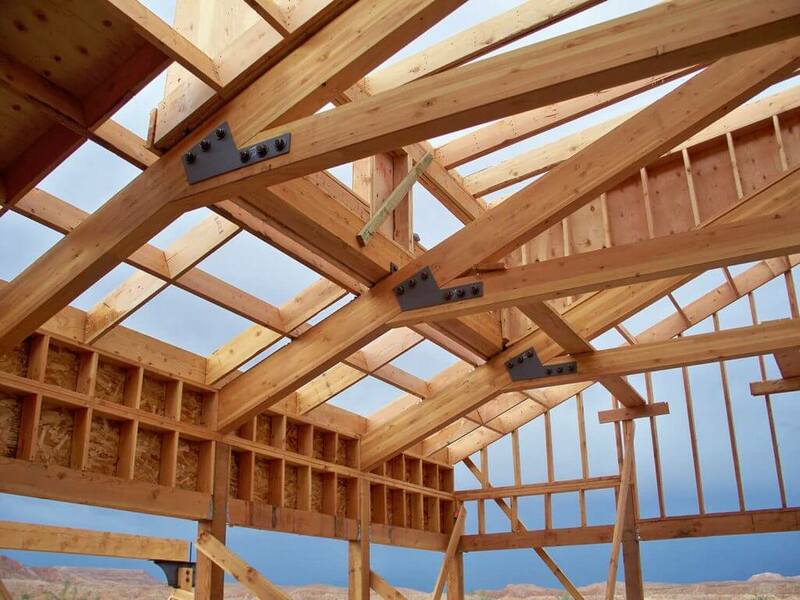 We are the industry leader for any residential or commercial projects. We produce a full range of truss products including floor, roof and specialty beam trusses. We use the highest quality materials to build our trusses. © Copyright - A Truss, Inc.